Philippines - Earthquake is one of many natural phenomena in the world and just like a tornado and super typhoon, earthquake is considered as one of the most destructive forces of mother’s nature creation. It can happen anytime, anywhere without a warning, it can destroy buildings, houses, roads, trees and even life. Strong earthquake can also create tsunamis which makes more dangerous and if happen you survive from the strong shaking of the ground next better prepared of the upcoming big waves. We all know that the technology today is highly advanced and with the help of satellites in space we can monitor some natural phenomena like typhoon, typhoon can be monitored as early as possible, it can be easily predicted, it’s directions where it will make a landfall, typhoon signals or category so that the public can be warned as soon as early as possible. Unlike earthquake that until now there is no technology that has been invented to predict it when it will happen? So what do we need to do in this kind of situation? 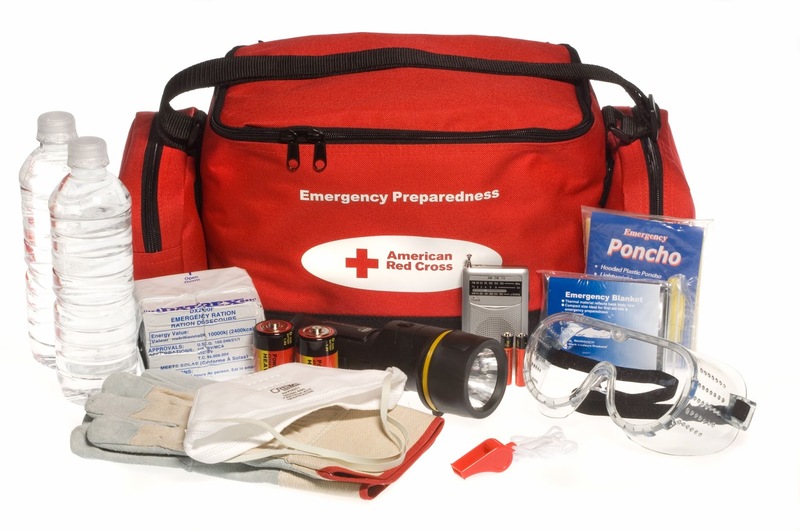 As early as possible with or without disaster always prepare a survival kit in your home. What are the things or items needed in our Survival Kit? 1. Prepare a bag where all the survival kits will be placed. 3. Include whistle for communicating or sound signals. 4. Include bottled water for drinking purposes. 6. Include important documents that might help for identification purposes. 7. Include cellphone for communication. 8. Include radio so that we can gather news about the disaster. 9. Include ready to eat food, foods that no need to be cooked. 11. And last but not the least include first aid kit. This is just some of the list or item that we might be needed in case of a natural phenomena like a super typhoon or earthquake happen in the country, if there is any item that we missed kindly update us to include it on the list. No Comment to " Items that we need in our Survival Kit "